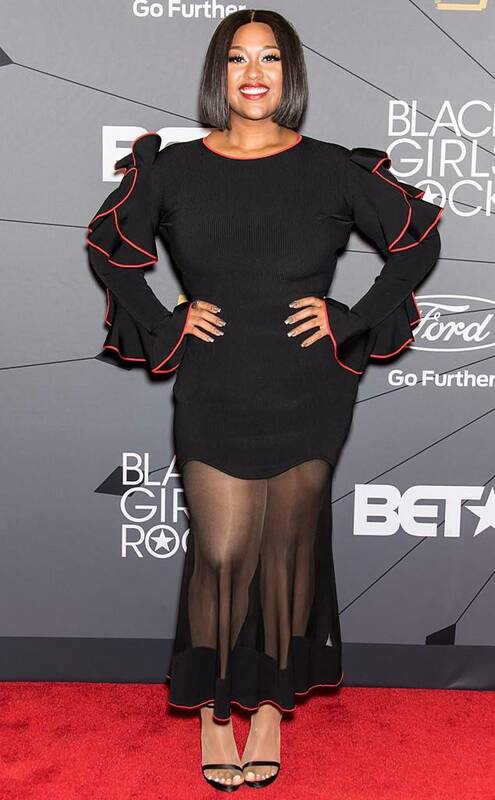 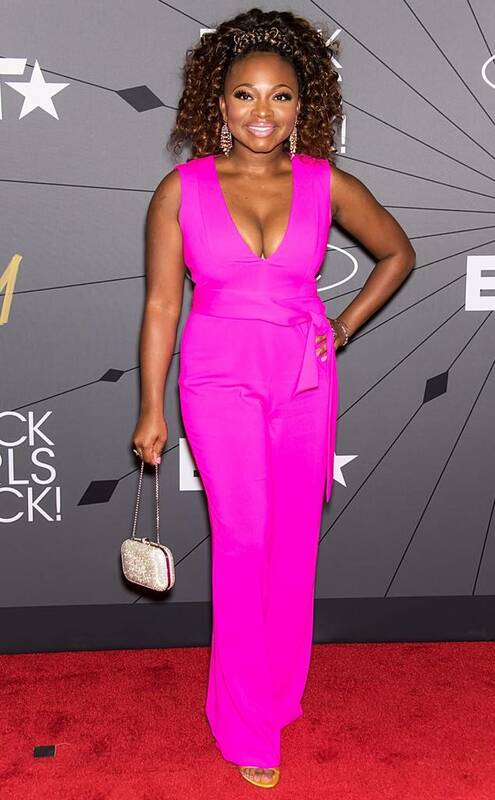 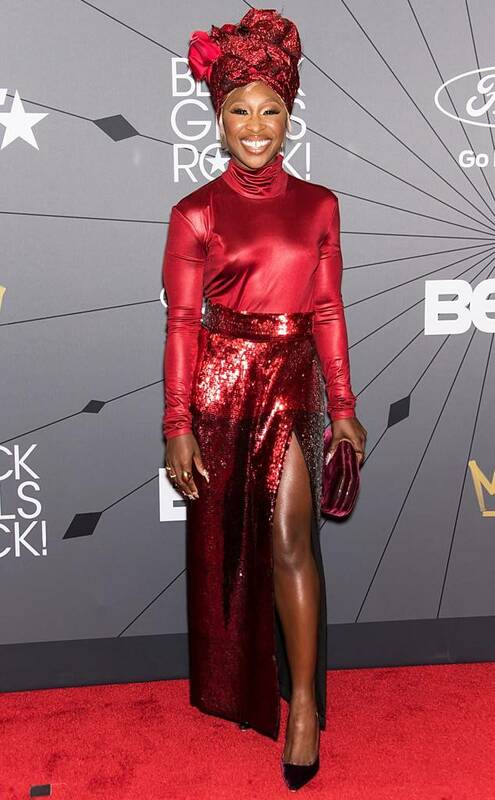 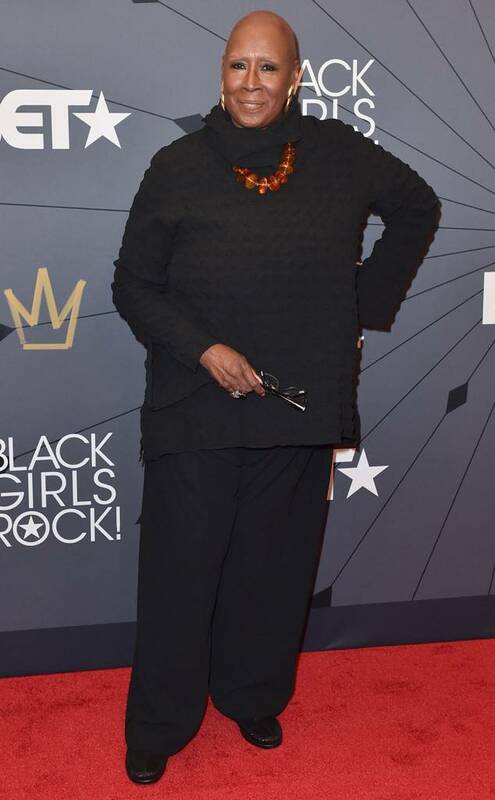 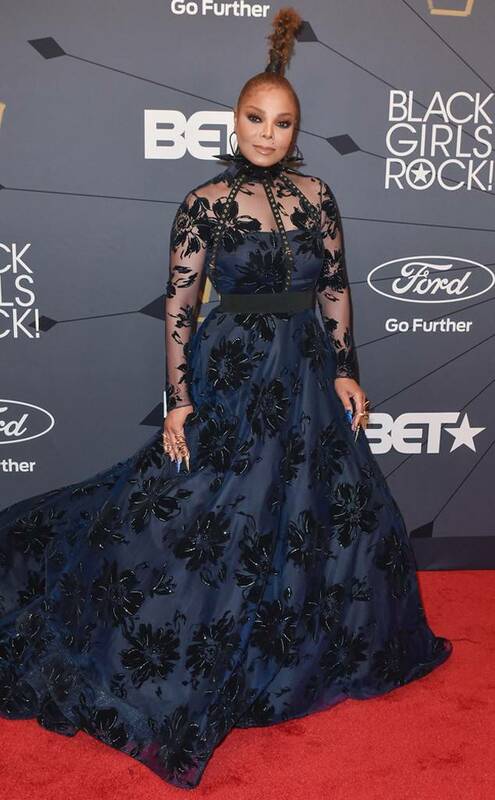 RED CARPET RUNDOWN: The Melanin Overfloweth At Black Girls Rock! 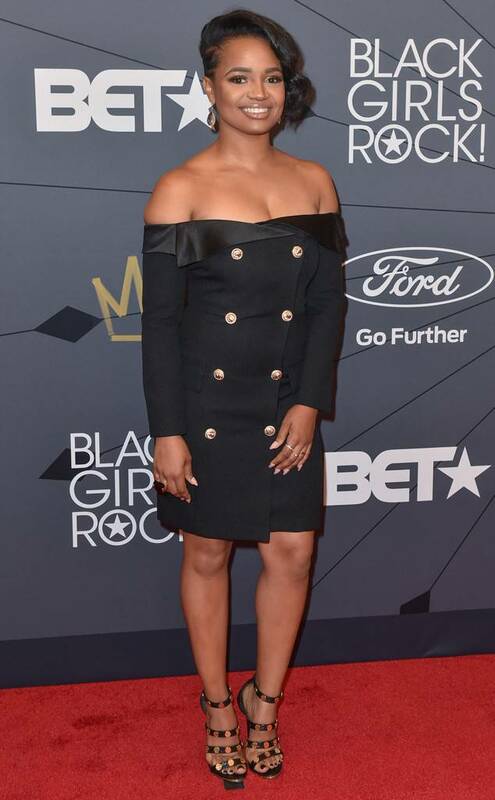 Black queens in Hollywood gathered at New Jersey Performing Arts Center on Sunday to celebrate the exceptional achievements of their colleague black girls making a difference in the world at the 2018 Black Girls Rock! 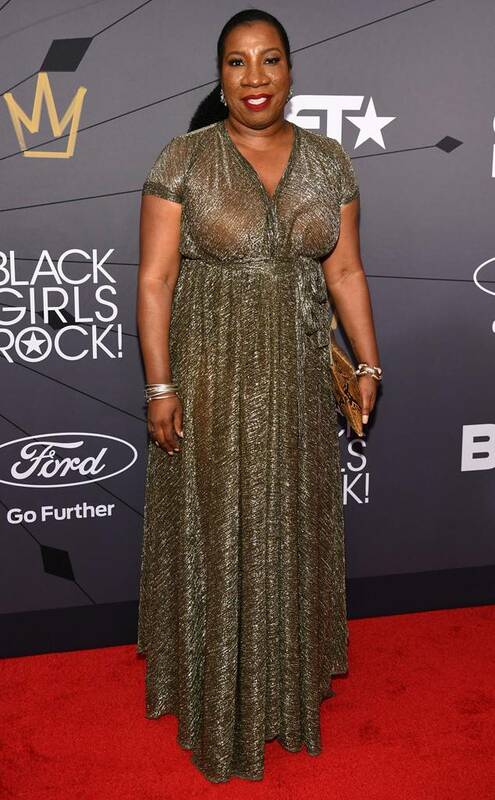 Hollywood’s biggest stars came out in full force for Black Girls Rock! 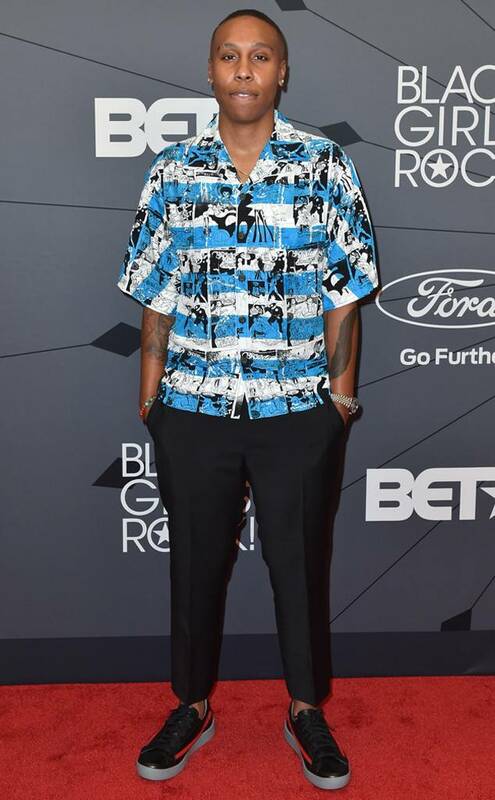 2018 Sunday. 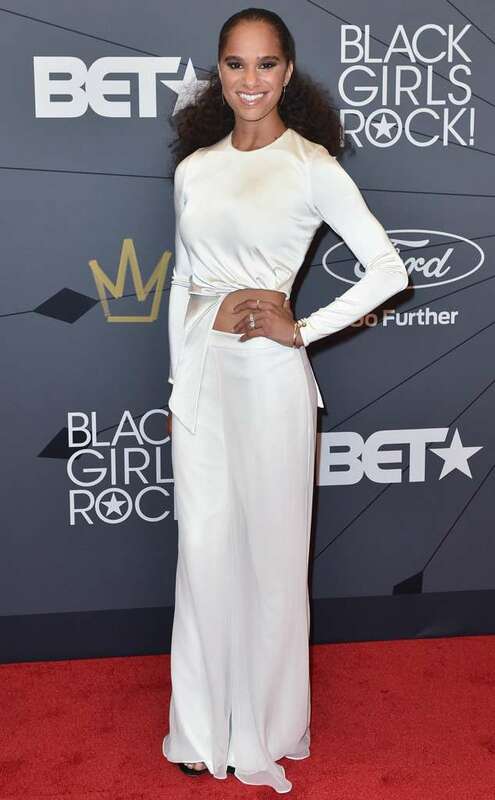 To celebrate black women making a difference in the world, celebrities including Misty Copeland and Storm Reid walked the red carpet at the New Jersey Performing Arts Center. 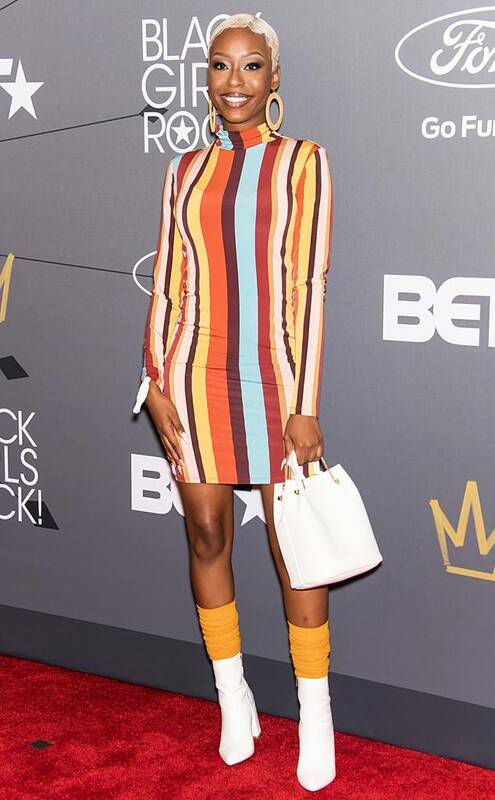 BET will broadcast the annual event, hosted by Queen Latifah, Sept. 9 at 8 p.m. Honorees included Mary J. Blige (Star Power), Tarana Burke(Community Change Agent), Naomi Campbell (Black Girl Magic), Janet Jackson (Rock Star), Judith Jamison (Living Legend) and Lena Waithe (Shot Caller). 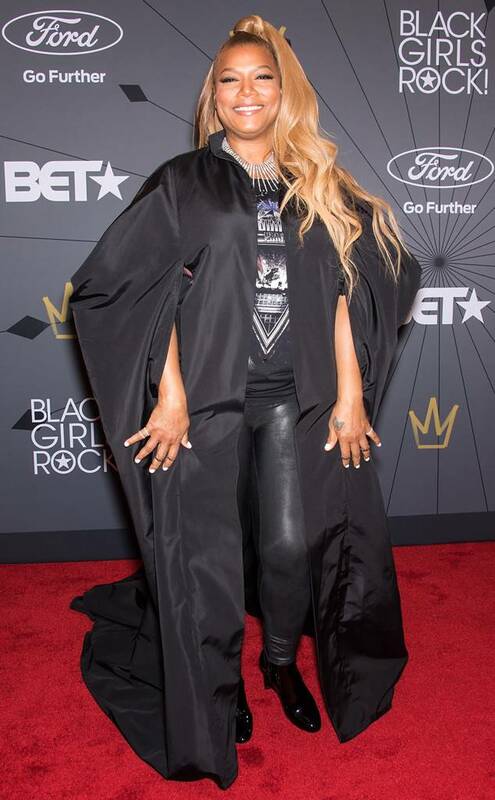 Performers included Yolanda Adams, Jacqueline Green, H.E.R., Tamia and Victory Boyd. 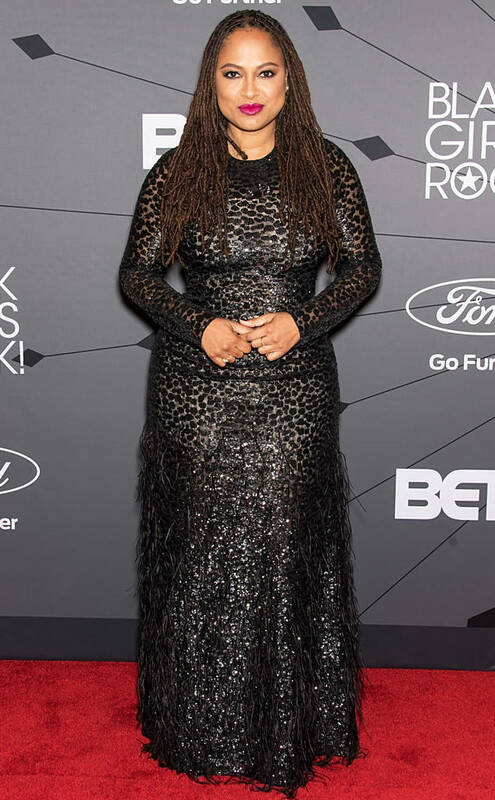 Cynthia Erivoalso paid tribute to Aretha Franklin, who died Aug. 16.